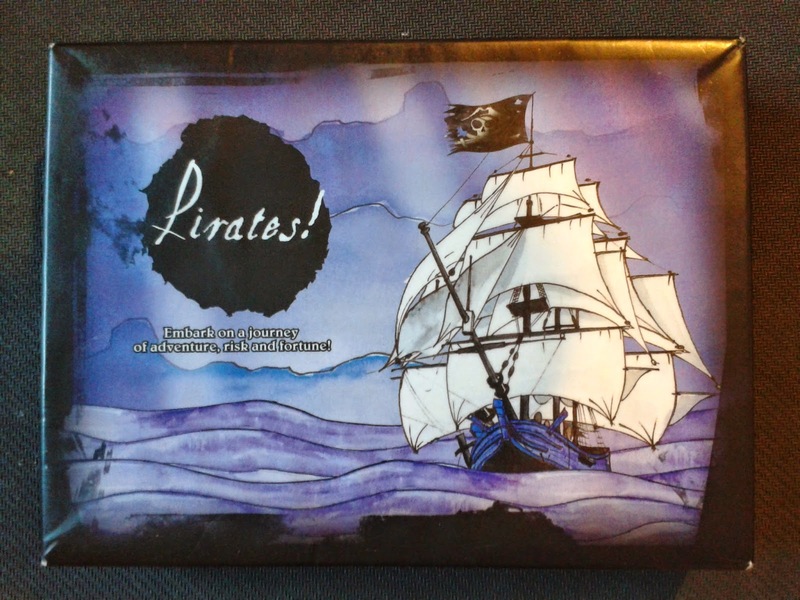 In our last article we took a look at the box contents of our review copy of Pirates!, a card game by Jules Prick for 2-6 players. 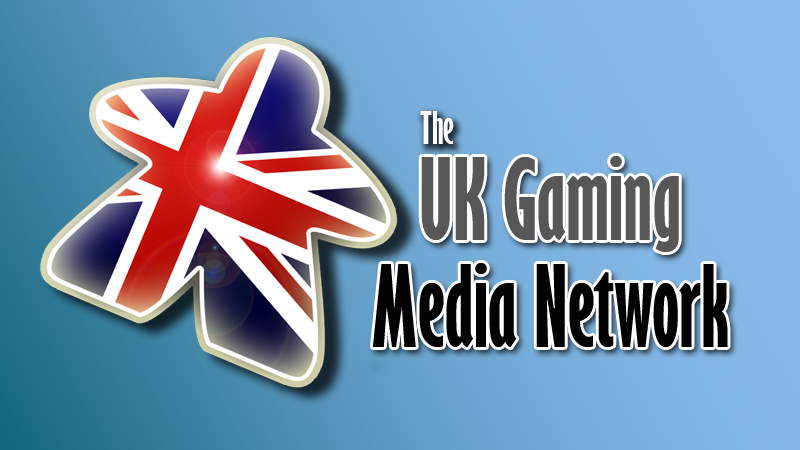 Today we're going to break down the gameplay, give our thoughts on the pros and cons of the game, and give it an illustrious Games & Tea final score (yes, we've now decided our final scores should be illustrious ... it was bound to happen eventually). As an in-development project it is reliant on crowd-funding, so if you like the sound of our review then please head over to its Kickstarter page and pledge your support. The goal in Pirates! 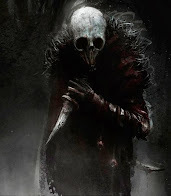 is to become the greatest pirate captain, either by being the first to accumulate 7 Pirate Points, or by simply eliminating the opposition. 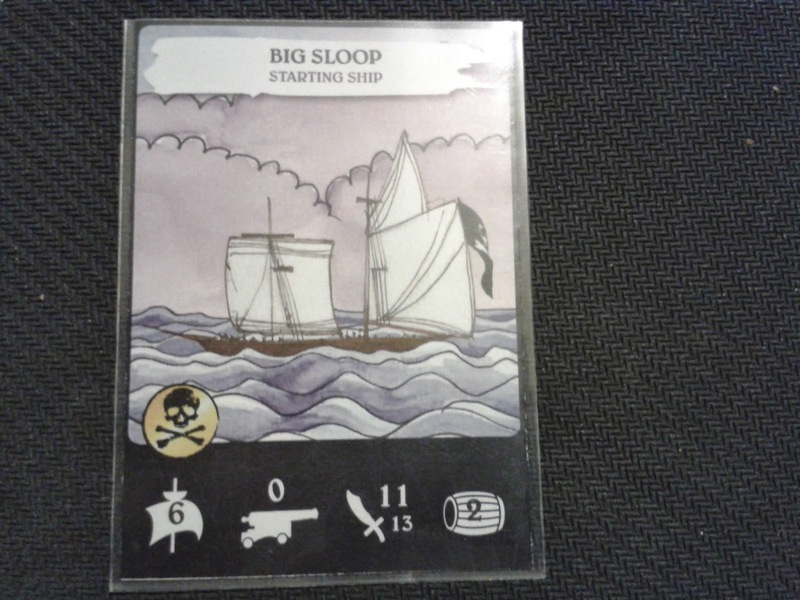 To start the game each players is given a purple Big Sloop as their starting ship, as well as 11 crew tokens to man them. The Pirate Card and Adventure Card decks are shuffled and placed within easy reach of all players, then each player is dealt 2 Pirate Cards and 3 Adventure Cards off the top of the decks. Once all players have their starting hands and the beginnings of their pirate fleets, it's time to take to the high seas and find out who has what it takes to rule the waves! Each player's turn consists of 4 phases: upkeep, adventure, re-organise, and draw. The upkeep phase involves drawing 3 Pirate Cards to add to the player's hand, and adding new crew members to their fleets. To do this, the cargo values (represented by the barrel in the bottom-right corner of the card) are added up across the player's fleet, and they receive that number of crew tokens to distribute as they wish. The other values on the card are (from left to right) speed, cannons, and starting crew/maximum crew - all of which we'll address in due course. The gold skull and crossbones icon represents a pirate point - most ships are worth just one, but some powerful vessels are worth more if a captain is ruthless enough to defeat them! This Big Sloop has decided to try and take on the David Le Roi for a very desirable reward of 2 Pirate Points. The David Le Roi may not be tough, but with a speed of 7 she's fast, and so the Big Sloop must catch her first of all! 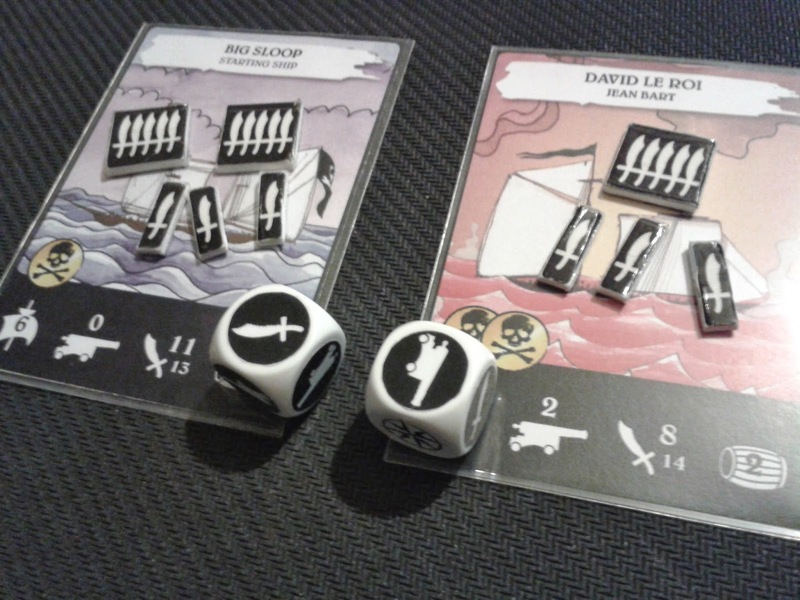 The player rolls the wind dice, and adding the dice total to the Big Sloop's speed, they must match or beat the David Le Roi's speed in order for battle to commence. This may sound easy enough, but the wind dice features both positive and negative values, so if the Big Sloop is caught in a headwind then their quarry will escape unharmed! Fortunately in this case the Big Sloop rolled a +1, allowing them to catch the David Le Roi. Now they can engage eachother! Before the crews go head-to-head, both ships get a chance to unleash a barrage of cannon fire upon eachother! Each ship rolls a number of dice equal to their cannon value, and for each cannon icon rolled the enemy ship loses a crew member. In this instance the Big Sloop has no cannons so must sit by whilst the David Le Roi fires two shots back at them! 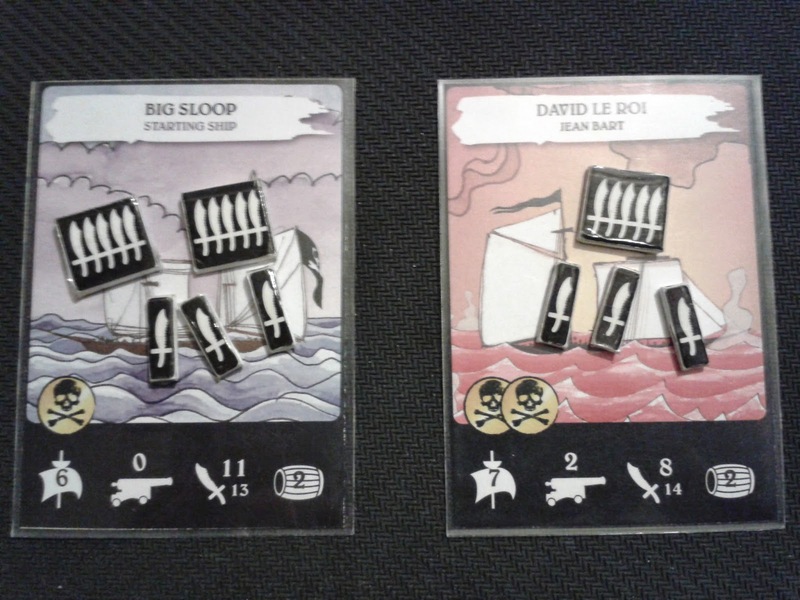 Out of the two dice, one cannon icon was rolled, so the Big Sloop is reduced to 12 crew members before the hand-to-hand fighting starts. Each ship rolls a number of dice equal to their remaining crew tokens. This time, players are looking to roll crew icons on the dice, and for every one rolled the enemy loses a crew. This process is repeated until one ship's crew is completely destroyed, and then the last man standing takes possession of the now empty ship! This may sound like a lengthy and repetitive process, but the cap on the maximum crew of each ship brings this down to a manageable level. The newly acquired ship is then given new crew members equal to its cargo value, and then it joins the victor's armada, adding to their Pirate Point total! Some Pirate Cards can be played to give ships permanent upgrades, whereas others can give bonuses which last for just one round of combat. These cards can also be stacked to give brutal combinations which can change the course of a game. In the photo above, the Big Sloop has been upgraded with +3 cannons. At the start of the battle, it was given the card "Chain Shot" - giving it a further +3 cannons - twice, and "Fast Reload", giving it x2 cannons. All of these bonuses combine to give the Big Sloop a devastating +18 cannons for one round, giving it the chance to destroy an enemy ship's entire crew before the hand-to-hand fighting even begins! This is a great example of how managing the Pirate Cards can be used to tremendous effect. Following on from the adventure phase, the reorganisation phase allows players to redistribute their crew across their fleet, and sell any unwanted ships for their cargo value's worth in crew tokens. Whilst this may sound counter-productive, selling ships to boost your total crew can prove to be a life-saving decision if players find themselves spread too thin! Finally, in the draw phase players draw 3 new Adventure Cards to be played next turn. You may be wondering why this is done at the end of the turn, rather than the beginning of the next one, and we have to admit we wondered the same thing when we first read the rules. Once we started playing, however, we realised that this actually increases the strategic depth of Pirates!, as it forces players who are under attack to decide whether to use their Pirate Cards to help defend their ships, or to keep them in-hand to help complete their Adventure Cards in the next turn. Play continues until one player secures that coveted seventh Pirate Point, or until only one remains in the game (the loss of a player's final ship results in their elimination). So that's Pirates! in a nutshell! So the all important question (and the one, we hope, for which you were awaiting an answer): what did we think of it? Well to start with, we liked the fact that it's a card game with a little bit extra. It might sound shallow, but the simple addition of some tokens and a themed-dice mechanic just makes it feel like it has a little more substance than a regular card game. Looking beyond this, there's a lot about Pirates! which has been well thought out. It's nice to see a card game which isn't a party game, but works well with more than two players. It toes the line well between being a casual game and one which requires some slightly deeper, forward planning, giving an enjoyable experience without becoming too taxing. The battle system works very nicely for the most part - in the world of gamers there do seem to be a lot of anti dice-rolling voices, but in our opinion it adds a nice random element to any game. Sure, no-one likes to just roll straight dice against eachother, but as an addition to a tactical element we believe it has its place in games, and it works well here - it's a great thrill when your opponent boards one of your ships with a larger crew, and some lucky dice rolls leave your crew heroically victorious against all the odds! There's a nice variety of ships to chase down and plunder, from heavily-armed galleons to swift little sloops, and the wide range of Pirate Cards allows for some dramatic table-turning and devious thwarting of enemy plans. Also - and this did surprise us a little - none of the Pirate Cards are drastically overpowered. Many card games do suffer from having a few overpowered action cards which give the holder an unfair advantage, but Pirates! seems to have steered clear of this pitfall. 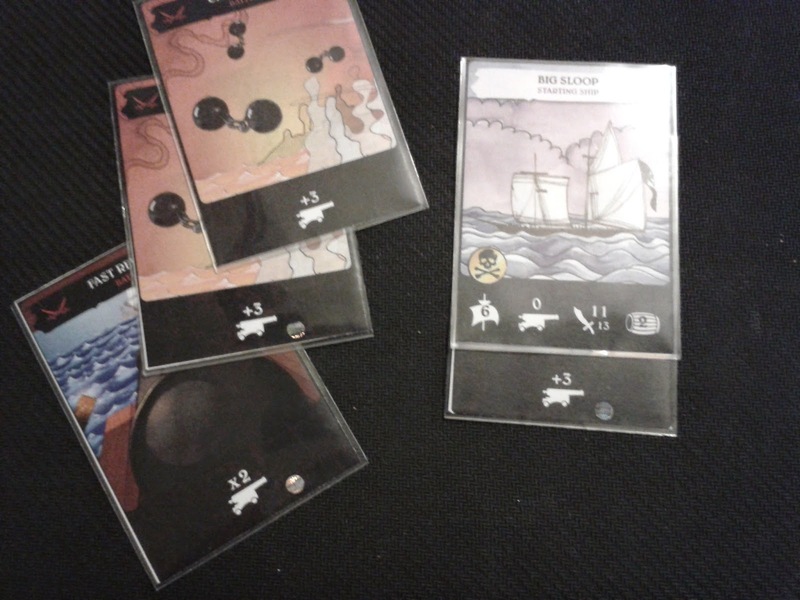 As mentioned earlier, the small touch of drawing Adventure Cards at the end of players' turns is another good mechanic, as it allows players to plan out their turn ahead, and forces them to decide whether to stick to the plan or use their cards to intervene if their own ships come under attack. The victory condition of 7 Pirate Points seems spot on as well. 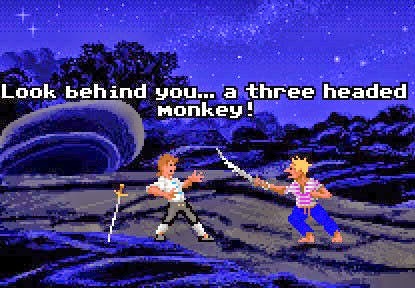 In many of our games, players would quickly reach 5 points as they each focused on their Adventure Cards rather than eachother, and then the game would become much more aggressive as they each tried to prevent eachother from scoring those final 2 points, whilst trying to edge their way there themselves! This made those final points a very tough slog, only adding to the careful tactical planning of each turn. This is something of a double-edged sword, however. We did have a few games where a couple of players both reached 5 points fairly quickly, and then in the following few turns their attempts to keep eachother from winning ended up knocking both players back down to 2 points. This was repeated a few times, making the game feel as though it was stuck in something of a "Groundhog Day" loop. You may have picked up on the fact that we said the combat mechanic works "for the most part". The only downside to it in our opinion came up when two large crews went up against eachother. When you have two ships with roughly 20 crew members and 10 cannons each going head-to-head, the dice-rolling can start to become a little tedious. This didn't come up very often, but during one battle over 80 dice were rolled before one heavily-battered ship emerged as the victor! We did wrack our brains for a while to try and think if there was a way to streamline this mechanic for larger engagements, but we came up blank. Pirates! fits together very nicely overall, and works as a nice semi-casual game. It's a quick game to learn, but has a tactical edge for players can develop. Up to 6 people can play Pirates! at once, making it a good social game. It doesn't require a great deal of space to play. It's about Pirates! Everyone loves Pirates! In larger battles the dice-rolling element of combat can go on a little too long. Players can sometimes get stuck in a loop of mutual annihilation, although this lessens with higher player numbers. The first games of Pirates! we tried out involved just 2 players, which does work, although the odds of a mutual annihilation loop do increase! 3 players works nicely, but we found that 4 provided the best overall experience, giving players plenty of targets to choose from without spreading their attacks too thinly. Pirates! isn't one of the quickest card games in the world, but that's entirely down to the tactical element of the game. Unlike some card games such as Fluxx, which can feel like they'll go on forever, Pirates! always makes the players feel as though they're heading for their goal. We found 2 player games lasted around 30 minutes, with that time slowly increasing with the player numbers. There are enough combinations of Adventure Cards and Pirate Cards to keep Pirates! fresh for quite some time, although not forever. The games do go on for long enough though, that a decent games night will probably only accommodate one or two rounds, so it shouldn't be a game that goes stale too soon, and the potential for future expansions (see below) can only enhance its longevity. Being a project currently in development, it's difficult to pin down the future of Pirates!, but we've been in touch with the creators to get a rough idea of where this game may go if it achieves post-Kickstarter success. Whilst we don't want to go into too many details and make promises on behalf of the Pirates! 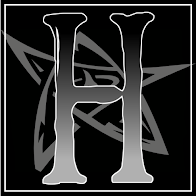 team, ideas are currently bouncing around for future expansions which will include additional mechanics to give the game a little more depth. There is certainly potential here for Pirates! to grow far beyond its humble beginnings. 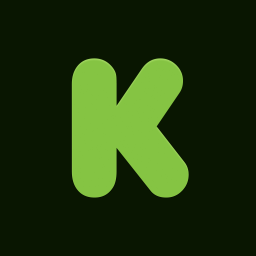 Being a Kickstarter project, backers have the choice of how much they want to put in to try and help it on its way. A small amount can go towards simply supporting the project, whilst larger amounts reap greater rewards, such as a sloop tour down the canals of Amsterdam! To simply secure a copy of Pirates! upon its release though, will set you back £20. We've got some great new stretch goals!